Tracy Chevalier: How Do You Find A Story In A Painting? When Tracy Chevalier looks at paintings, she imagines the stories behind them. She explains how one Vermeer portrait became the inspiration for her best-selling novel Girl With a Pearl Earring. How Do You Find A Story In A Painting? Something pulls me like a magnet, and then I ignore all the others ... I stand in front of that painting, and I tell myself a story about it. 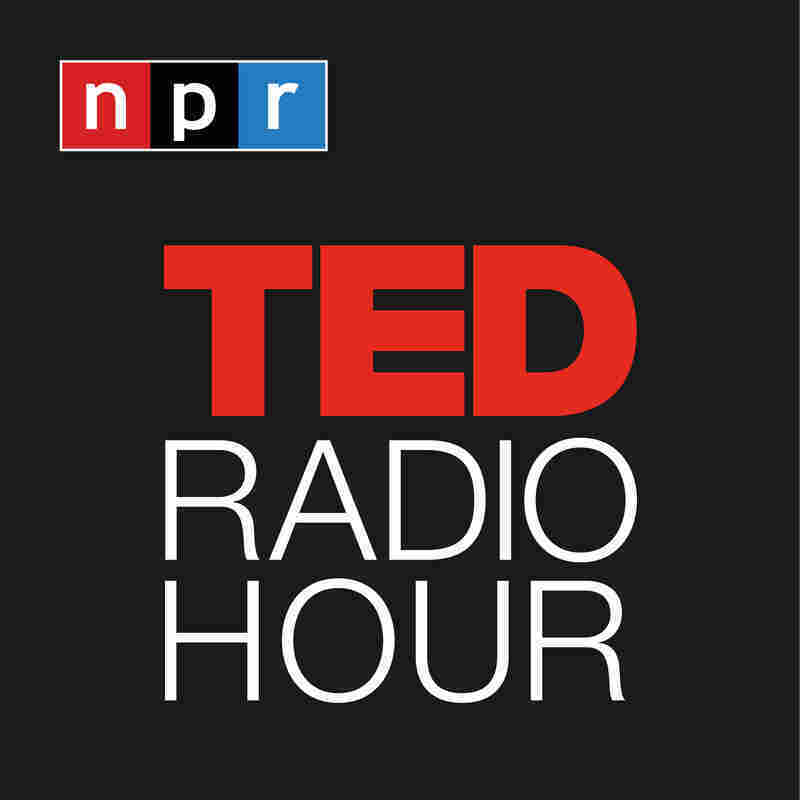 Part 2 of the TED Radio Hour episode Framing The Story. When writer Tracy Chevalier looks at paintings, she imagines the stories behind them: How did the painter meet his model? What would explain that look in her eye? She shares the story of Vermeer's most famous painting that inspired her best-selling novel "Girl With a Pearl Earring." Novelist Tracy Chevalier is the author of Girl With a Pearl Earring. Chevalier pulls stories from paintings and historical episodes, finding the human thread behind opaque images. Her other books include The Lady and the Unicorn and Burning Bright, about two children who become neighbors of William Blake.